Does your practice write up the same healthcare plans (estimates) over and over again? 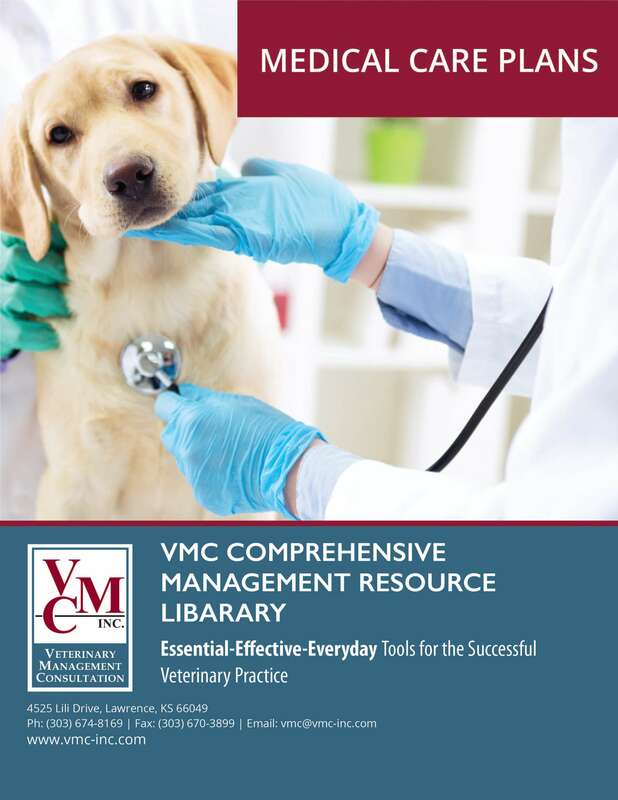 Standardized Medical Care Plans save not only your valuable time and effort — they also ensure standards of care, help clients better understand their pet's diagnosis, explain the recommended treatment, and itemize the costs of the services rendered. This section contains 65 itemized estimates covering the areas of Dermatology, Ears, X-rays and Work-ups, Eyes, Genital/Urinary Procedures, Gastrointestinal, Orthopedics, Respiratory/Heart and Dental as well as other elective and non-elective services. Medical Care Plans include a description of the condition and its treatment. A special feature of the Medical Care Plans is that all plans can be automatically updated by using the master fees feature. Update fees and all your Medical Care Plans are updated at the same time!